Hemothorax is a condition characterized by the collection of blood in the chest or pleural cavity, a fluid filled space between the chest wall and the lungs. Under normal circumstances the pleural cavity is filled with some fluid. However, when this space is injured it can collect air or blood, compromising respiratory function in the injured person. 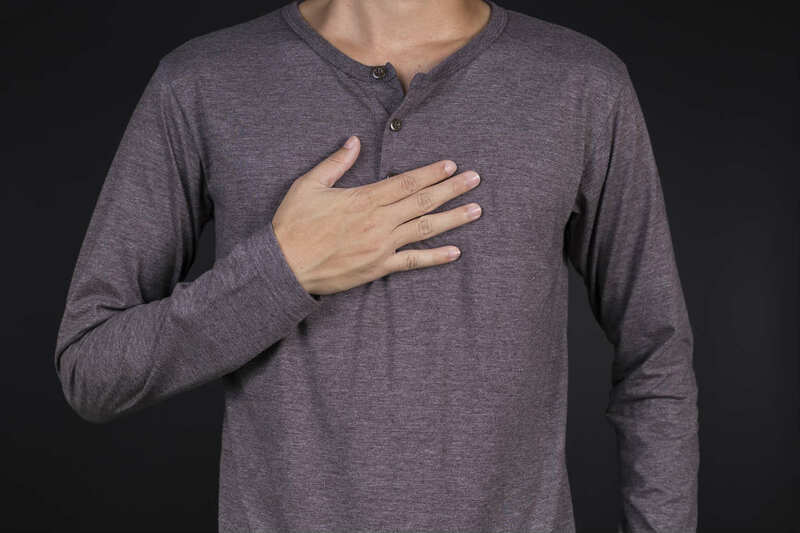 A person who has suffered chest trauma in a car accident can develop this condition. It is a serious internal injury that needs prompt treatment. Hemothorax is caused by penetration or blunt chest trauma, after a car crash or another type of accident. The condition is normally a result of another injury. Some of the common injuries that can result in hemothorax include damage to parts of lungs, venous injuries, and rib fracture. A doctor will conduct a physical examination to observe any decreased breath on the injured side of the lungs. The doctor may also order tests such as chest X-rays, pleural fluid analysis, CT scans and others for diagnosing hemothorax. The goal of treatment is to remove any air or blood in the pleural cavity, which is done by inserting a tune through the chest wall to drain the cavity. The tube is kept inserted for several days or until the lung can expand properly on its own. In cases involving serious trauma, the bleeding often continues and surgery may be necessary. If the patient suffers significant blood loss, he/she may require a blood transfusion. When the bleeding stops, and the air and blood are drained from the cavity, the chest wall is then stitched together, and the incision is sealed with a dressing until the wound heals completely. Have you suffered a serious chest trauma in a car accident? If you have been in a car accident, and you are likely experiencing a rapid heart rate and rapid shallow breathing, you may have sustained chest trauma, which has led to hemothorax. It is important to get yourself examined by a doctor immediately, because if not treated promptly, the condition can quickly aggravate. As a car accident victim, you may be able to pursue compensation for medical bills, lost wages from missed work, cost of physical therapy and rehabilitation, permanent disability, diminished earning capacity, pain and suffering, emotional distress and mental anguish. It is in your best interest to seek legal help from a competent St. Louis auto accident attorney.